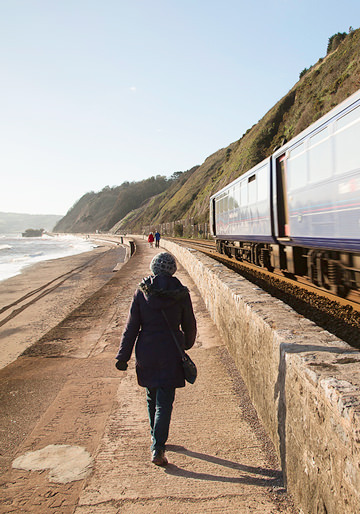 Take a trip on one of England’s best-loved stretches of railway. Departing from Exeter city centre, the train hugs the Exe Estuary and the coast, offering amazing views. 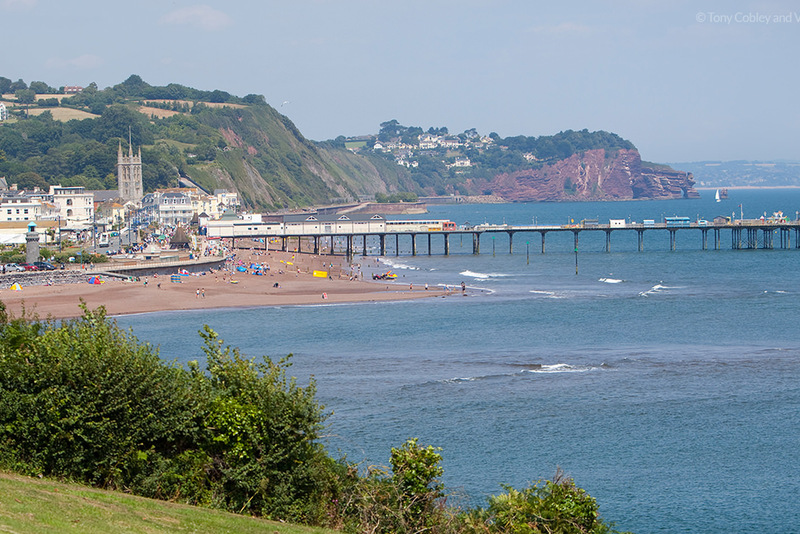 It calls at seaside beauty spots like Dawlish and Teignmouth, and onwards to the glorious English Riviera. 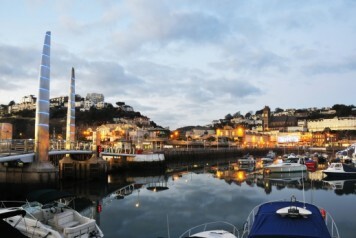 Here the train stops at Torre (closest for Torquay town centre), Torquay and Paignton. You’ll be on the beach in no time. 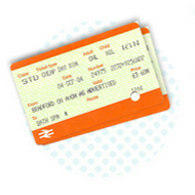 Plan your trip with our online journey planner, or download a Riviera Line timetable. Trains run regularly throughout the day. 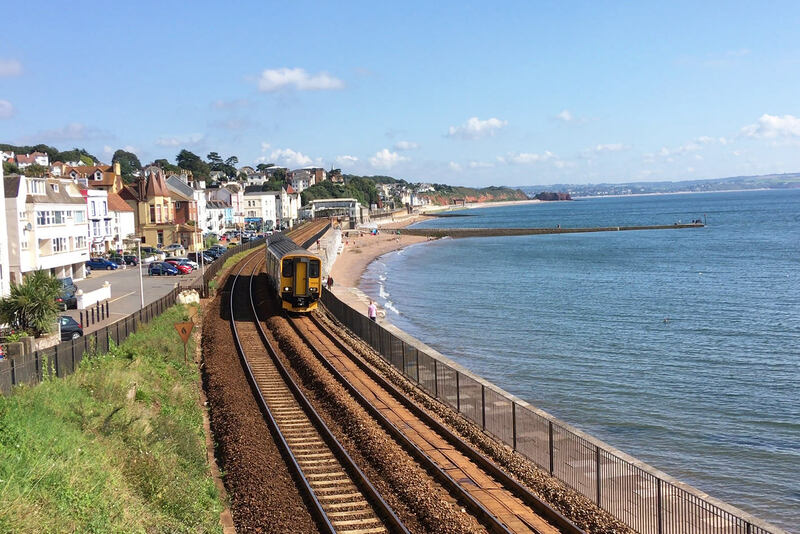 On average, it takes between an hour and an hour and a quarter to travel the line from Exeter to Paignton. The most scenic section of the line is between Starcross and Teignmouth. 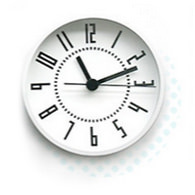 Download the Riviera Line timetable as a PDF, or look up train times on our journey planner. Combine a trip on The Riviera Line with a scenic walk. Get your free booklet of maps and directions for six short walks from Riviera Line stations. 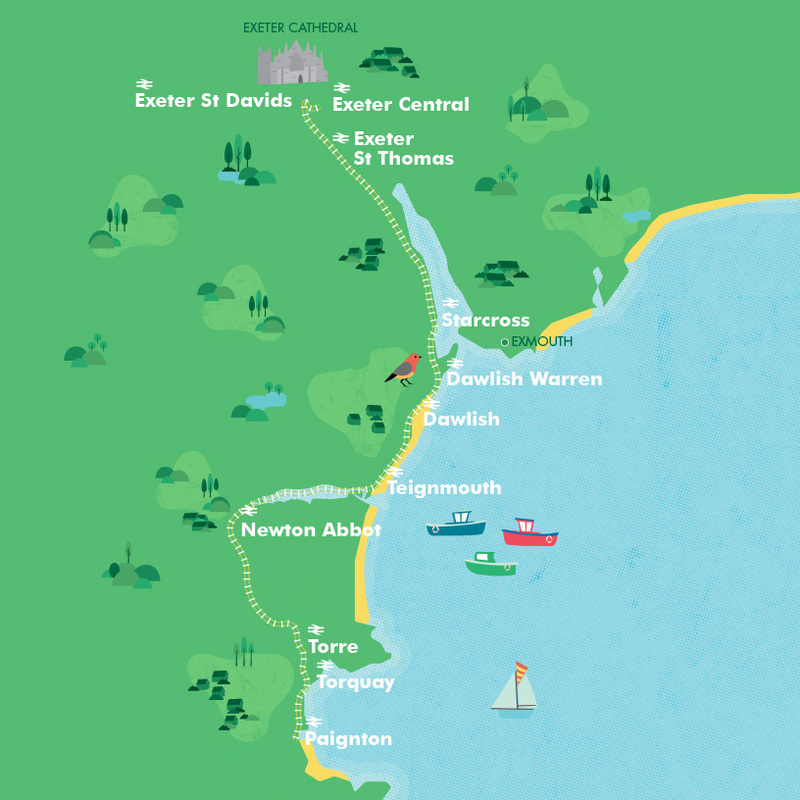 There are also even more walks available online, courtesy of the South West Coast Path team. 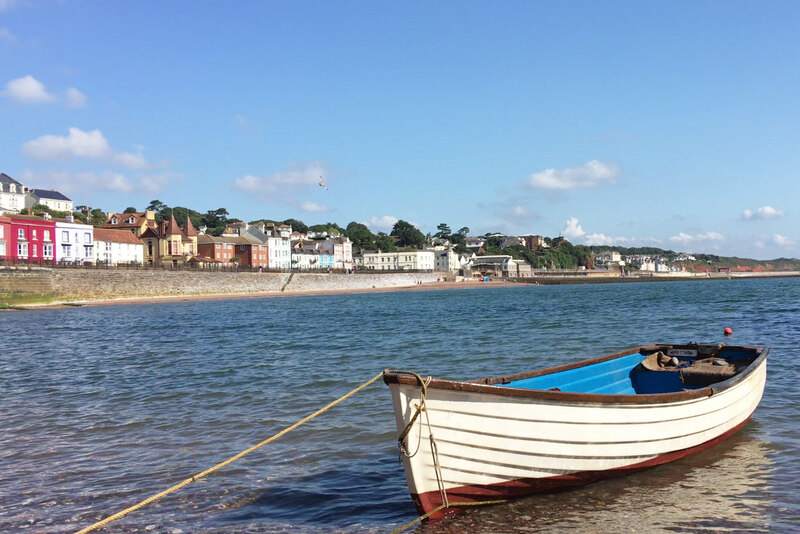 From Starcross or Dawlish Warren stations, you can explore the beautiful Exe Estuary by foot, bus or ferry – see map. 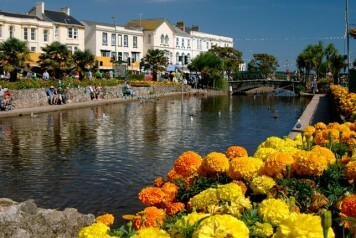 This award-winning coastal zoo, based in Torquay, boasts a fantastic range of marine life from across the globe. Journey from the South African coast to a mangrove forest and then on to a sunken wreck. Find out more. The sand dunes, grassland, mudflats and beach at Dawlish Warren attract thousands of people each year. As part of the Exe Estuary it is one of the most important places for wildfowl and wading birds in the whole of the South West. Find out more.